Schémas électrique des Harley-Davidson Sportster. 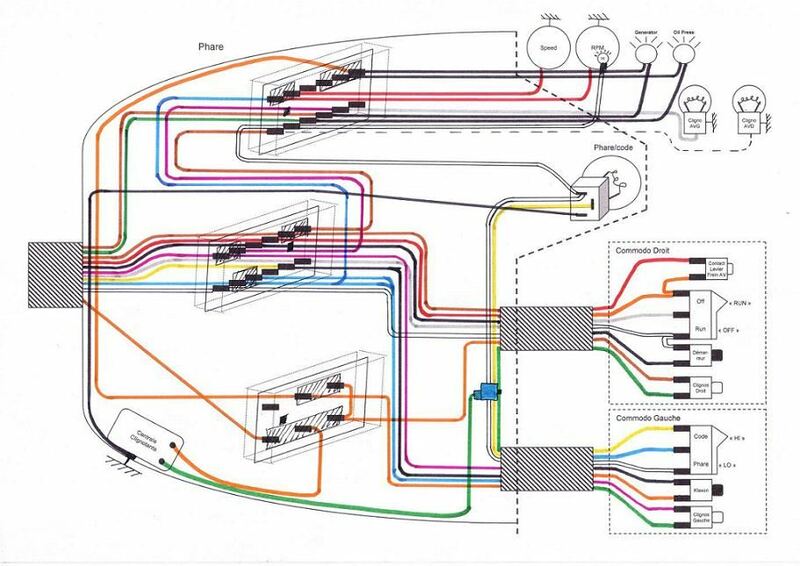 Wiring diagrams for sportster. Harley-Davidson : Classic Sportster type Ironhead ou fonte.